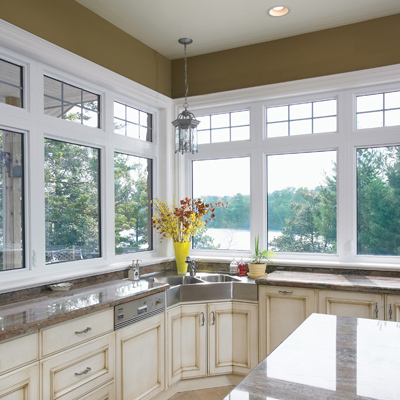 Whether you need new windows or a new or rebuilt bay or bow window, our experienced window experts will help you choose a perfect solution that will last a lifetime. And one of our full-time installation teams will ensure everything is installed to perfection. 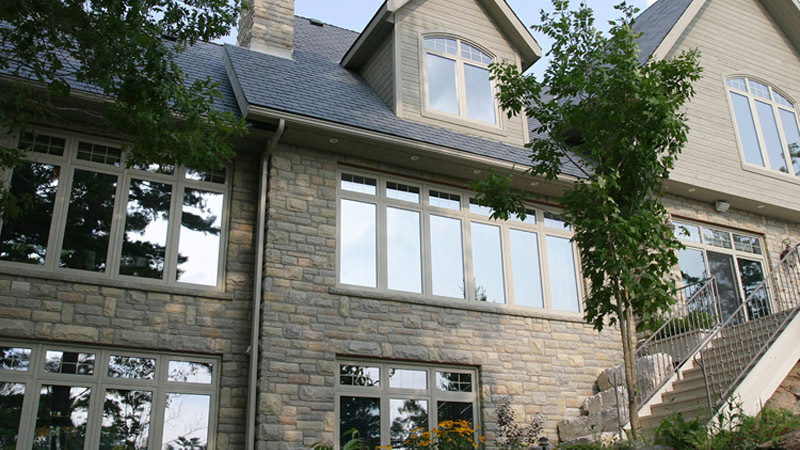 Bayview Windows has been distributing and installing outstanding high-quality performance vinyl replacement windows to Ottawa area home owners for over 25 years. 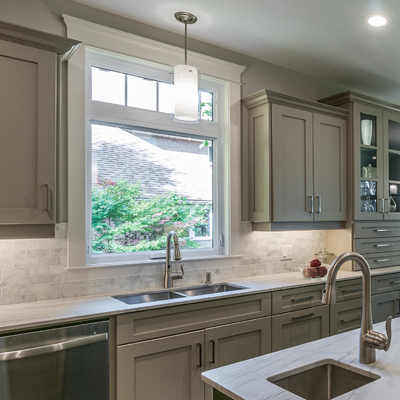 Our family-run business has generated thousands of satisfied residential and contractor customers and hundreds of satisfied customer referrals. What's to know about windows? What's the most energy-efficient type of window? How and where can I compare energy specifications? Should I get double-glazed or triple-glazed windows? Our friendly full-time, fully-insured installation teams are paid by the hour, not by the project, so they take the time to ensure your installation is perfect. Each team member is fully-bonded and each team is put together to include at least one trained and certified SAWDAC & Window Wise (quality assurance program) team leader. Bayview Windows is part of the Greater Ottawa Home Builders Association and we are a member of Renomark. This means our trained professionals are up-to-date with industry standards, work efficiently in the safest way possible, and are using the right tools and materials to correctly install your windows, bay window or bow windows. We take pride in doing our window installations right the first time, every time. We adhere to the strict product installation guidelines and use only top-quality supplies to ensure the highest level of quality and greatest energy-efficiency possible. It's the fact that we take care of the smallest of details and always produce outstanding results that sets our installation apart from our competition. When you purchase vinyl your replacement windows and have them installed in your home by Bayview Windows, you’ll never have to think about your windows again. Our installations are backed by a lifetime hassle-free labour installation warranty. If you have any issues with your new vinyl windows that are related to a defective installation material or our installation process, give us a call, we will fix it at no charge - no fine print. 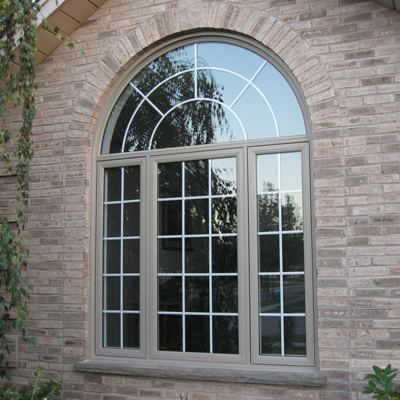 Our competitively priced North Star and Del windows are made to secure your home and protect your family from Ottawa's bitter winter's cold and sweltering summer's heat. That’s why it's so important to have your windows installed by professionals who know how to do it right the first time to ensure proper support, smooth operation and airtight efficiency. If you’re looking to replace some or all of your house windows? And don’t want to compromise on quality or energy-efficiency. Come talk to our knowledgeable window experts, we can help you weed through the possible configurations, styles, options and colours to find a window solution that's just right for you.